At Ishtar Bee, we design and customise our entertainment packages based on your requirements. From corporate dinner & dance choreography, to fun themed events like Las Vegas night, Moulin Rouge, Arabian Nights, or the 70’s Fever, we are able to provide an immersive environment and atmosphere that will leave you feeling as if you’ve stepped into a different world! We provide only the highest quality talents and performing artistes for your ultimate satisfaction. From our team of charismatic and sensual dancers, to our daring fire-eaters, we also provide other services like emcees, live musicians, singers and actors, all available to provide services tailor-made to your event’s requirements. Our ability to provide fully supported and integrated support for our entertainment events allow us to personally design and customise the events you want, for the budget you have available. Be it an intimate home party, a corporate event, or a children’s party, we are your one-stop solution for all your entertainment event needs, right down to makeup and hair stylists for dinner and dance functions. Whatever event you are planning on holding, Ishtar Bee will be able to make it a memorable one! With our host of high quality and comprehensive of entertainment services, we are able to design your event’s entertainment from the ground up, giving you the opportunity to whet your guests’ appetites for excitement and anticipation! What event would be complete without dance? 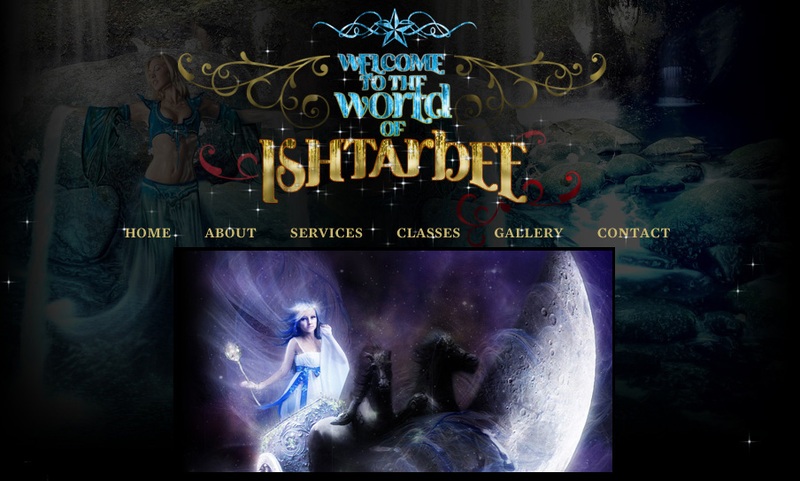 Ishtar Bee has a team of highly experienced and skilful dancers able to perform a wide variety of dance styles. We also offer other exhilarating visual entertainment like fire eating, mascots as well as acrobatic performances! What’s dancing without music? We are able to offer the highest standard music accompaniment to our dance features, with top quality live bands that are able to bring your ears on the same adventure you’re your eyes are on. Bring on the Oontz oontz! At Ishtar Bee, much unlike the age old phrase, we also talk the walk. We offer our clients the best emcee-ing services, with a comprehensive range of not just emcees, but also singers and actors to spice up your events and give your guests the play-by-play of what’s happening. We believe in truly being your one-stop solution for all your recreation and entertainment needs. And to that end, we also believe that while some customers might be looking for an exhilarating and heart-thumping good time, others might be looking for something more mellow in order to unwind and recharge their proverbial batteries. This is why Ishtar Bee also offers invigorating and refreshing massage services. We strongly believe in the healing and wellness properties of a good massage to relax and allow you to ease those knots out of your muscles. We provide the highest quality Javanese or Shiatsu Massages with our Goddess Parties, specially customised to cater to your relaxation needs. Javanese Massage is an oil-based massage that predominantly relies on pushing and stroking techniques as well as thumb pressure and kneading motions with the palms in order to ease muscle and joint discomfort as well as relieve muscle tension and improving blood circulation through a focus on the body’s main energy meridian points. Shiatsu Massage involves the usage of pressure points on the body to relieve muscle tension and other symptoms from physical ailments. It is a homogenous massage technique that also makes use of deep breathing, rotating and the stretching of joints. Contact us at 9060 2648 for more details and rates. *service only currently available for ladies only. As one of the leading entertainment companies in Singapore, we are no stranger to good quality and expedient make-up and hair styling. After all, that is part of what we rely on in order to put up a good show. We provide makeup and hair stylists for dinner and dance functions and more, allowing our customers access to the same experience and skill that we make use of ourselves. Whether it’s your wedding, a dress-up party or Ultraviolet face and body painting, we are able to meet your every styling request from home, catwalk, to photo studio. 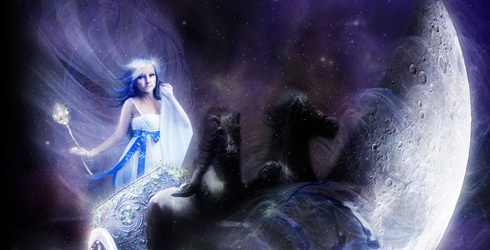 Be amazed at the wondrous transformations and looks that we can achieve in short periods of time! Make a big impact at the next event you attend by looking gorgeous in our professional grade make up and styling crew!